Get a fresh start in a new career in real estate—with a system that rewards you. Making loyal customers and realtors. At Henry Hinds Realty, we support the success of our realtors, and we operate by a revolutionary business model. We believe that agents are the ones who build trust with the customer and ultimately sell homes, not brand or company recognition. We know that our customers build trust and are more loyal to our brand, when our team supports them in the ways they need – not only because we have a great history and company name. Great realtors are the reputation that speaks for us, and our revolutionary business model brings them to our team. We want to flip the business model of the real estate industry on it’s head. How do we plan to do that? The answer: we don’t operate under a commission-based model. It’s that simple. If you are interested in joining our team as a realtor, we’d love to send you more information about our program. Give one of our offices a call today, and let’s get the conversation towards your future career with Henry Hinds Realty started!  Getting started as a realtor with Henry Hinds Realty.